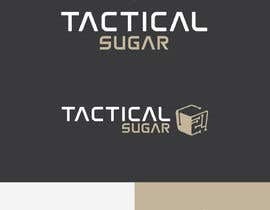 Need a logo for a software company. 2) Don't submit 3d logo. Background should be solid white, black or grey. Update: No game related designs. Focus on the software company. I will only provide feedback if I think the design has potential. I don't want to waste your time, if I don't think your design has a chance of winning.